We started our project with brainstorming and some inspiration from Peter Reynolds. Then, we worked on selecting topics and developing questions. 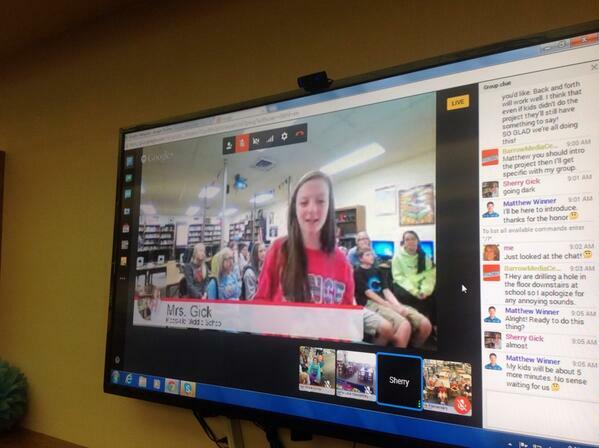 We partnered with Gretchen Thomas’s EDIT2000 students at UGA to work on researching our topics. 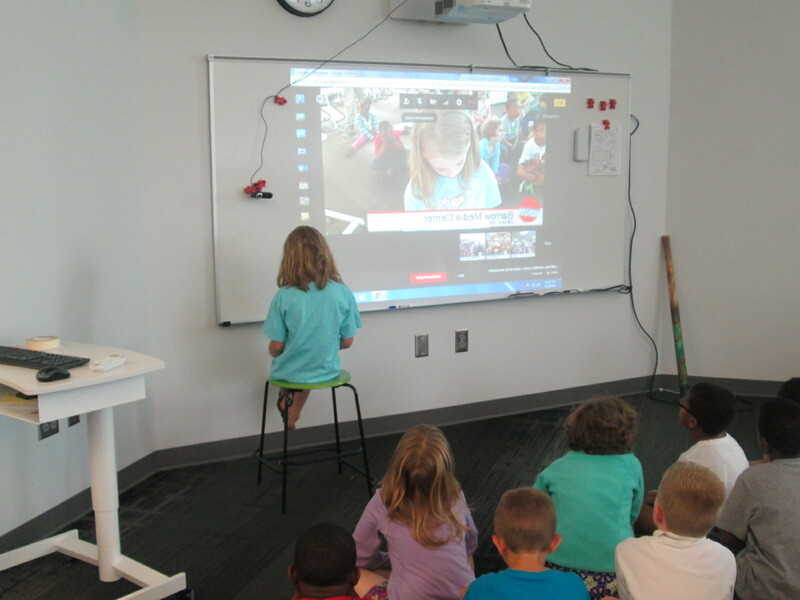 We continued working with our UGA partners to finish research and begin Google presentations on our topics. Now we’ve arrived at the end of the year with only 4 days of school left. Students are still finishing up their presentations and thinking about their questions. Mrs. Ramseyer and I are working to schedule meetings with students and adults in the school who can create change based on their topics. For example, one student wants more enrichment clusters at our school so he will meet with Ms. Maher, the enrichment cluster coordinator. One student wants devices to go home and another wants more use of the 3D printer, so they will meet with me in the library. Join the Edmodo group by logging into www.edmodo.com, clicking on “+” symbol next to GROUPS, selecting JOIN, and typing in the code ru9b7d. 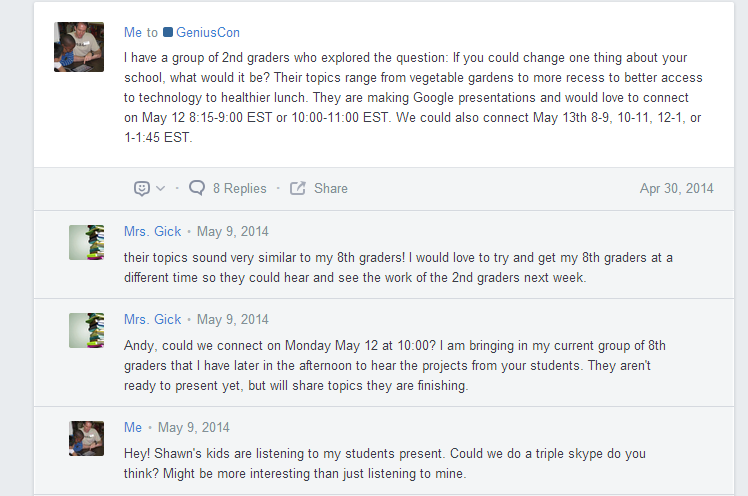 This will make you a member of our Edmodo GeniusCon group, which is a private community. The advantage of keeping this community private is that we can also keep the work and identities of our participating students private. However, we have the option of also sharing posts publically, allowing the whole world to see what your students have created. These public posts are viewable through our GeniusCon homepage under the PROJECTS tab. I posted some possibilities for when our 2nd graders would be able to connect. Then, I looked at the members of the Edmodo group and sent some messages on Twitter. 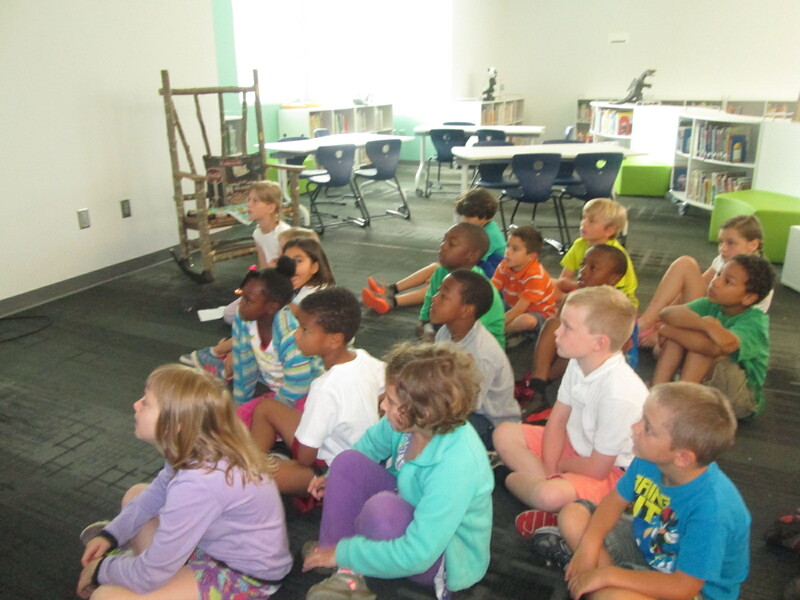 Shawna Ford in Weatherford Texas had a group of students ready to listen to our 2nd graders. We started planning a connection and Sherry and Matthew jumped on board with their students too. 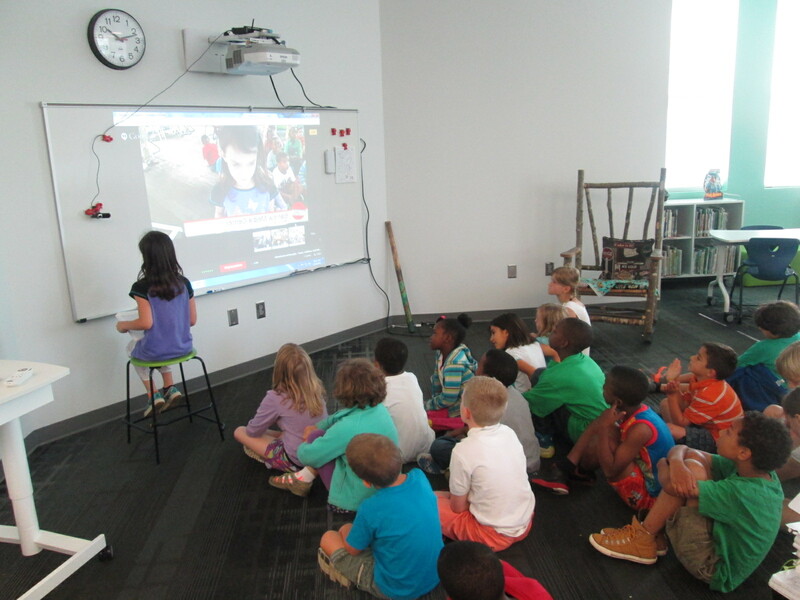 We decided to hold a Google Hangout On Air so that others could watch our students share their genius live, but we could also archive the event for people who couldn’t attend. My 2nd graders and Sherry’s 8th graders had topics and projects to share. Matthew Winner set the stage for what Geniuscon is all about since 2 of the classes in the hangout had not participated in the project yet. 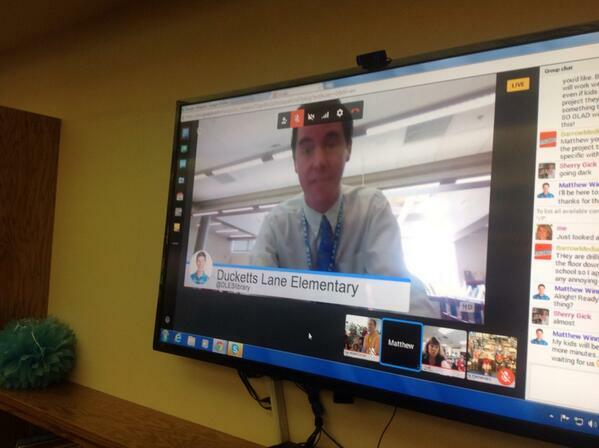 I gave an introduction to what my students, and then one of my second graders kicked off the event. Each of my students shared their topic, what their solutions were, and how they felt about what they found out. My students alternated with Sherry’s students sharing. Then, we closed by letting each school give some closing thoughts. First, I was amazed by how professional all of the students were in their presentations whether they were in 2nd grade or 8th grade. I was inspired by the variety of topics and how some of the 2nd graders had some of the same topics as the 8th graders. It made me wonder about next time and the potential for collaborating between schools on the same topic. I also loved the different approaches that students took to completing their projects. Sherry’s students worked in groups while Matthew’s students were tackling one big topic together: bullying. 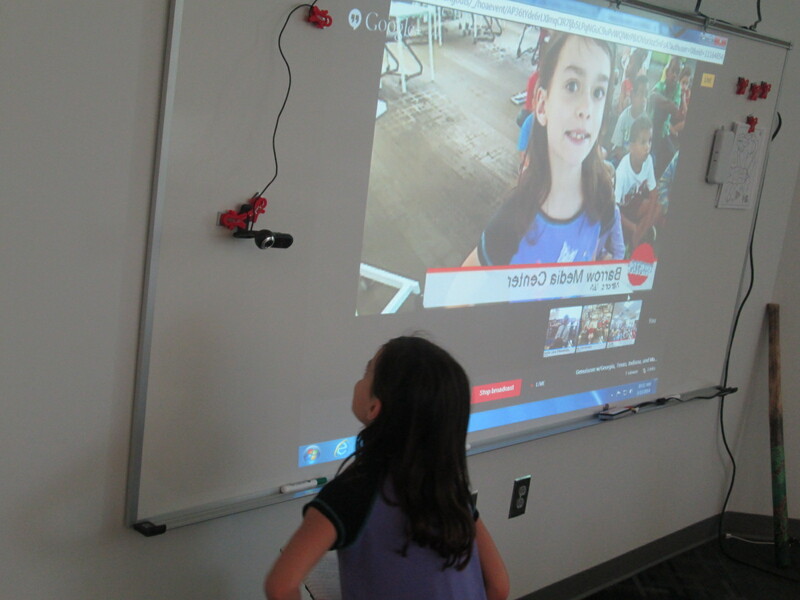 It was also fun to know that our students’ voices were being heard by a global audience. 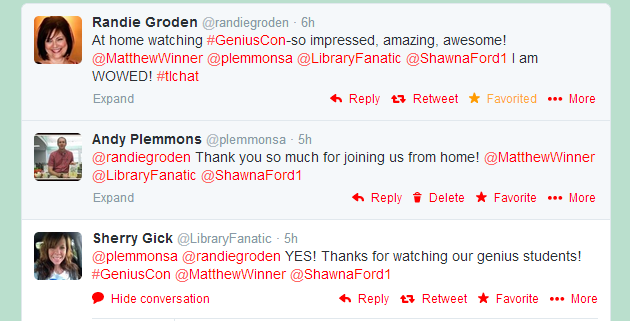 Our librarian friend, Randie Groden, in MA watching live. We also had some encouragement from our friends at Capstone Press. Uniting our voices in 4 different states was powerful. Thinking about the power of students stepping up and sharing their genius in multiple states made me proud to be an educator. My students closed our time with some reflection on our project. We talked about what we loved about the project. I loved that one student brought up the idea that even if our projects didn’t turn out the way we wanted them to, we had the chance to learn about so many kinds of technology like Google forms and Google presentation and working together. There were many meaningful pieces of this project, and I’m grateful to Sherry Gick and Matthew Winner for encouraging us all to help our students share their genius. 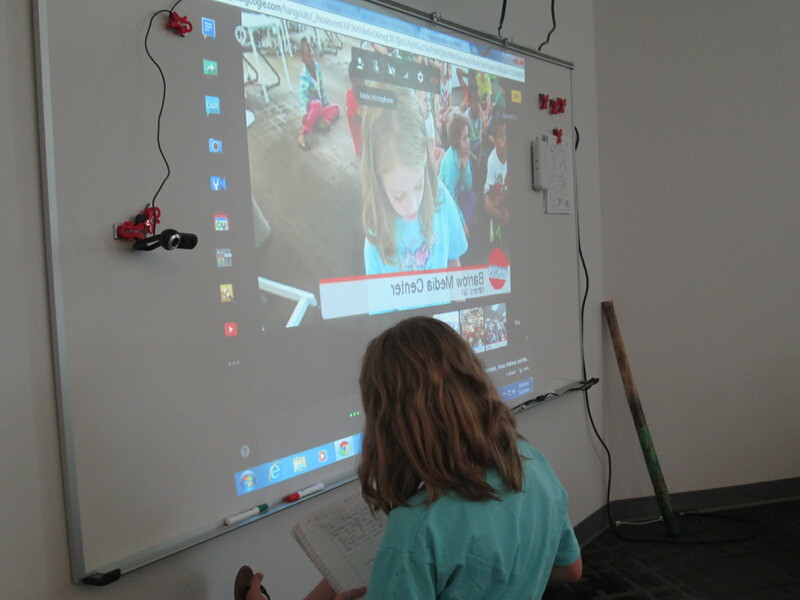 This entry was posted in Connected Learning, Events, Research and tagged #geniuscon, collaboration, genius hour, google hangout, presentation, project-based learning, student voice.